DESIGNED THROUGH REQUIREMENT. BUILT TO LAST. 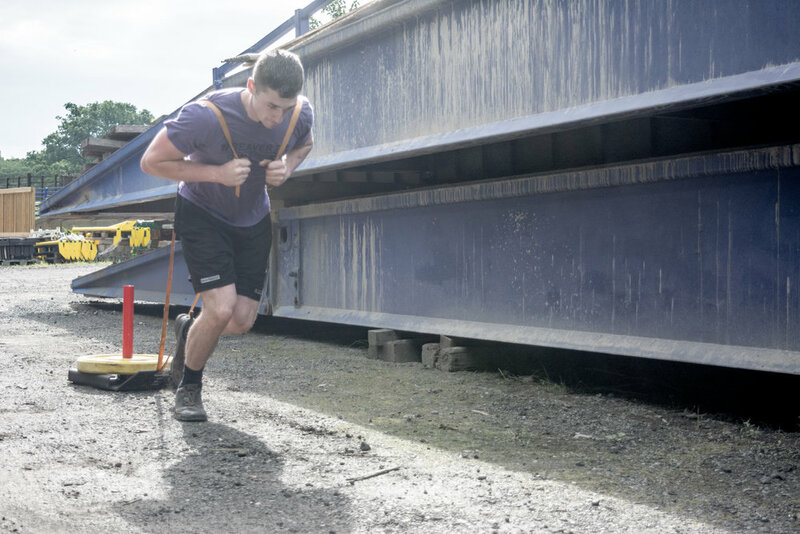 The BeaverFit Strongman range features expertly designed products for all types of fitness training. The range consists of Squad Logs, Ammo Cans, Shrugs Bars, Sled, Weighted Vests and varied strength equipment. All products are original in design and manufacture.